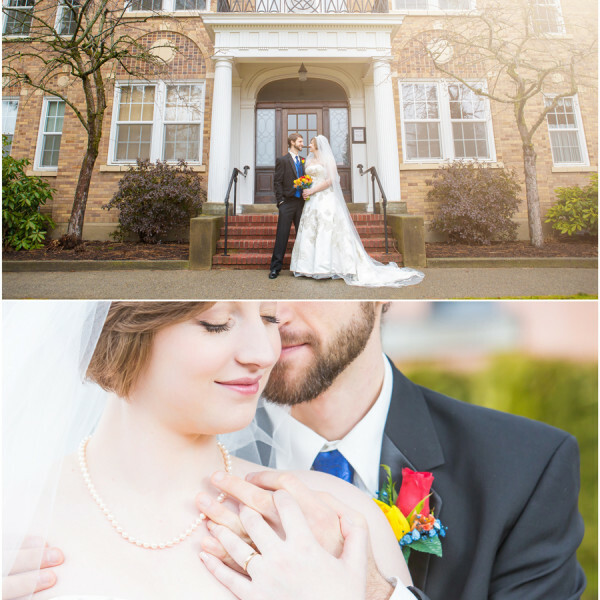 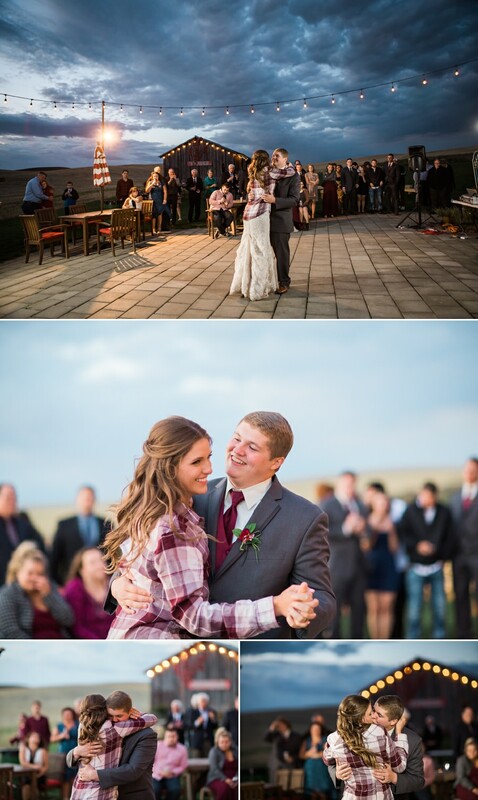 September 30 was a long waited and such a special day for Courtney and Bryson. 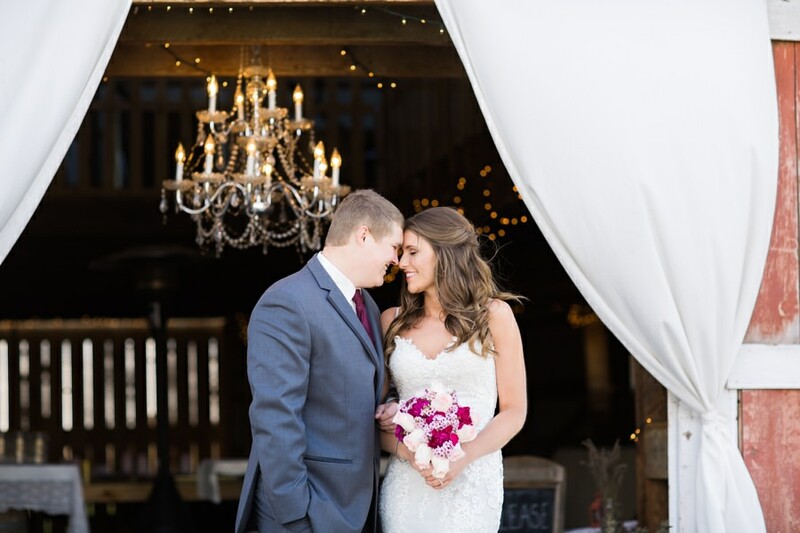 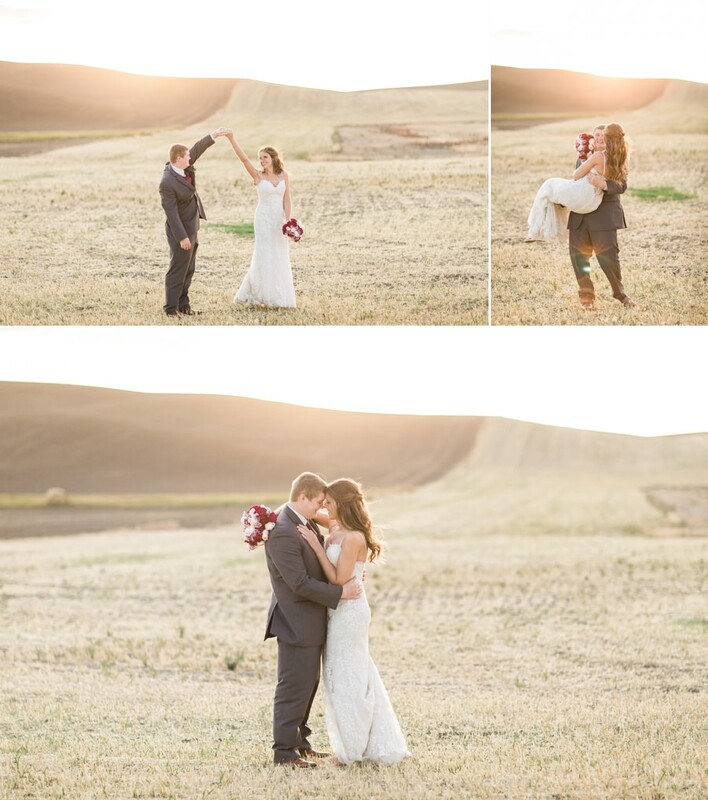 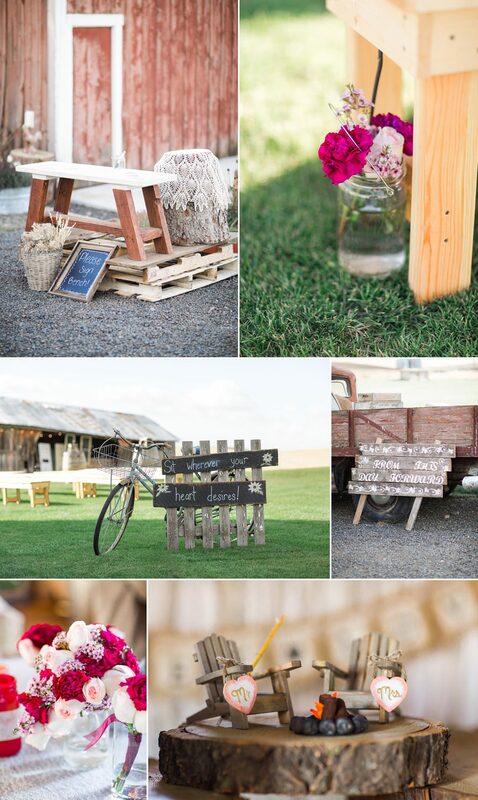 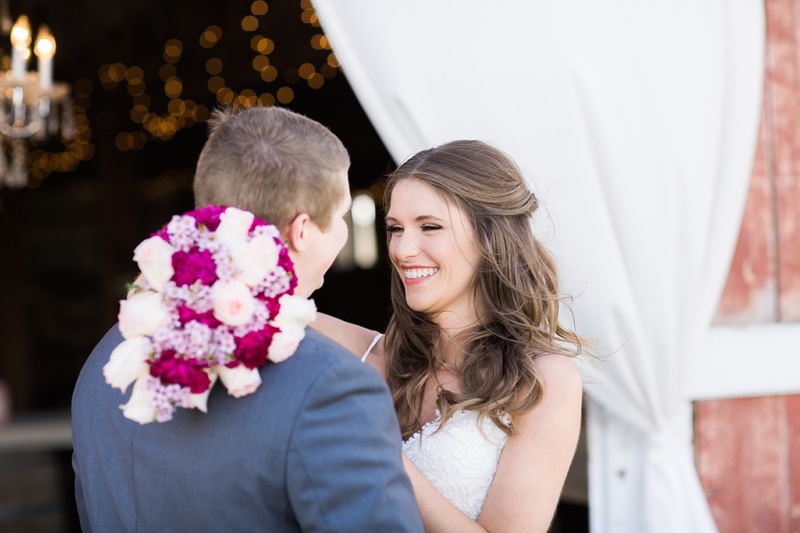 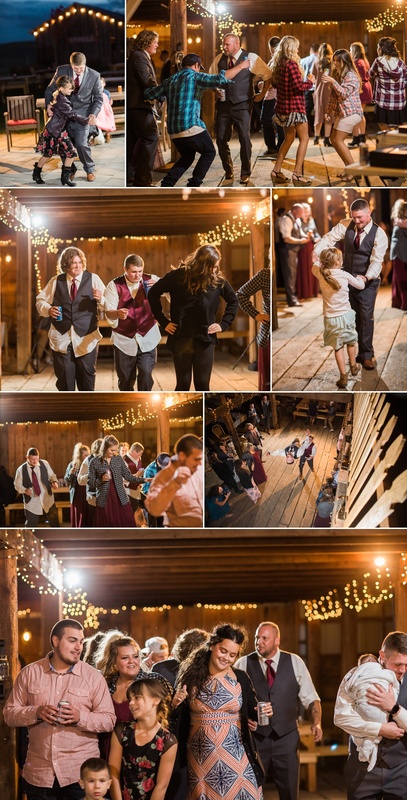 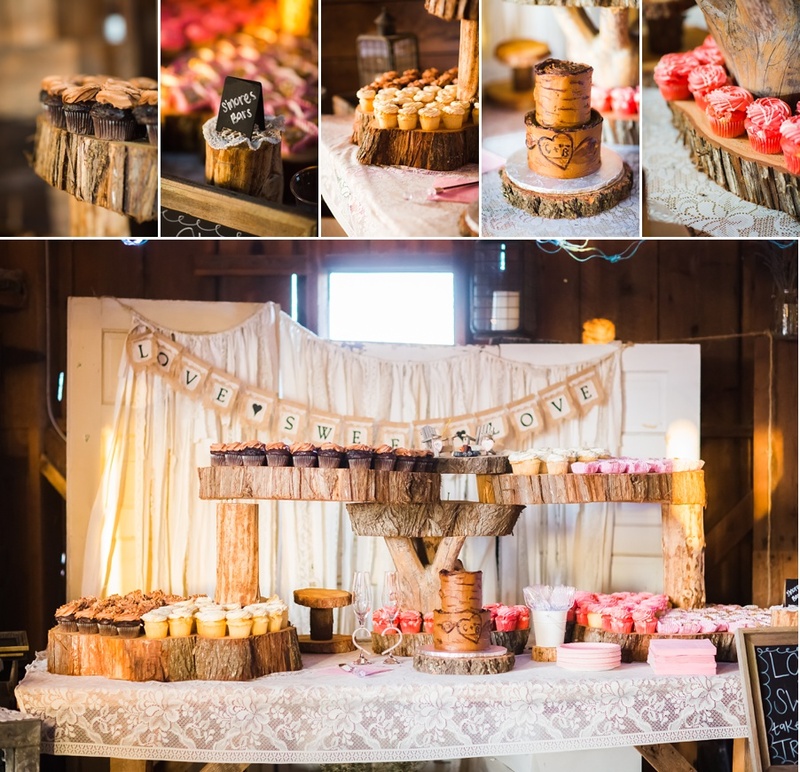 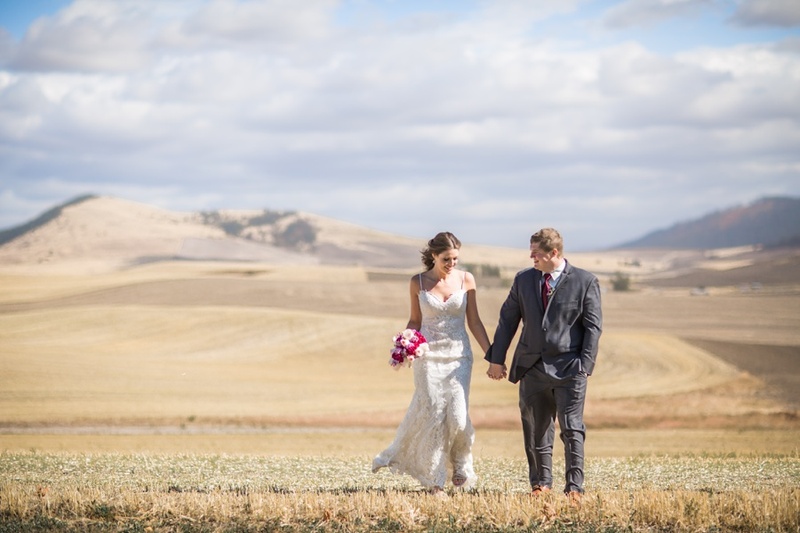 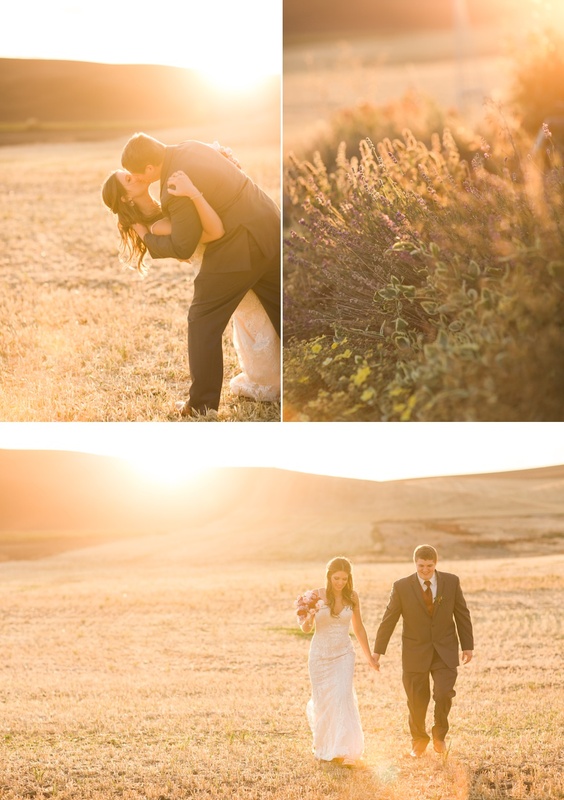 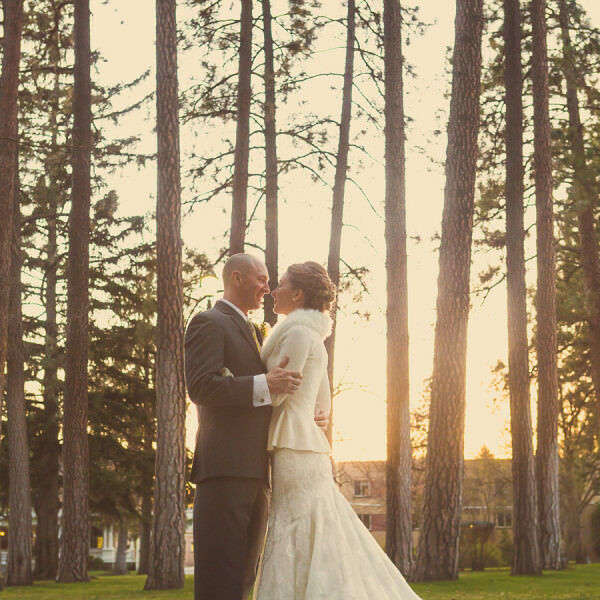 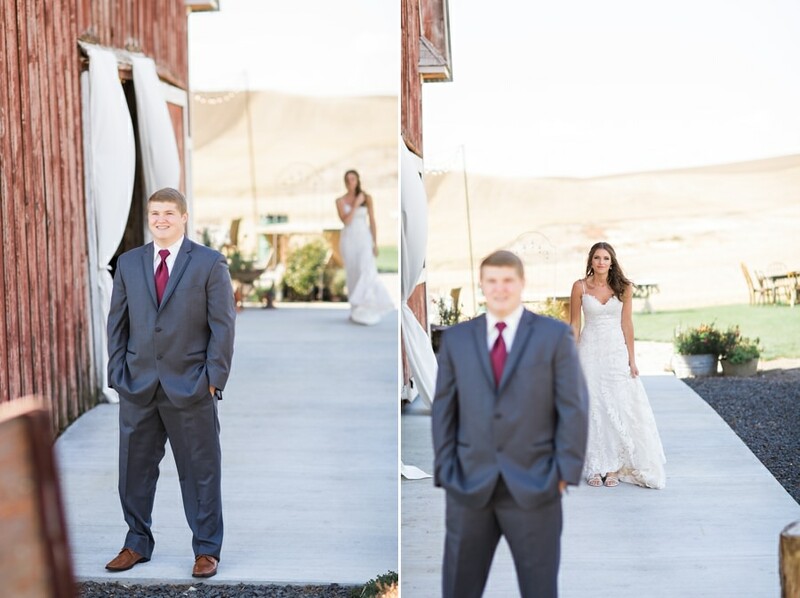 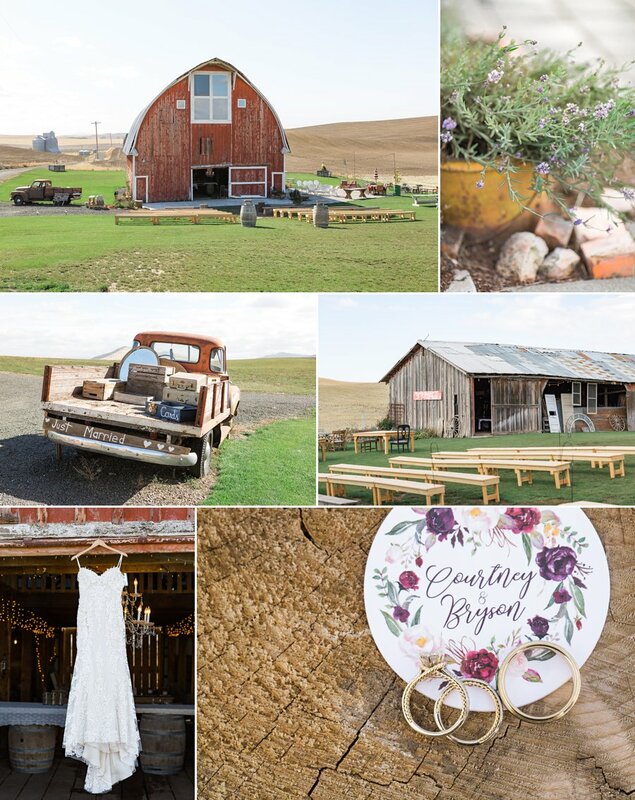 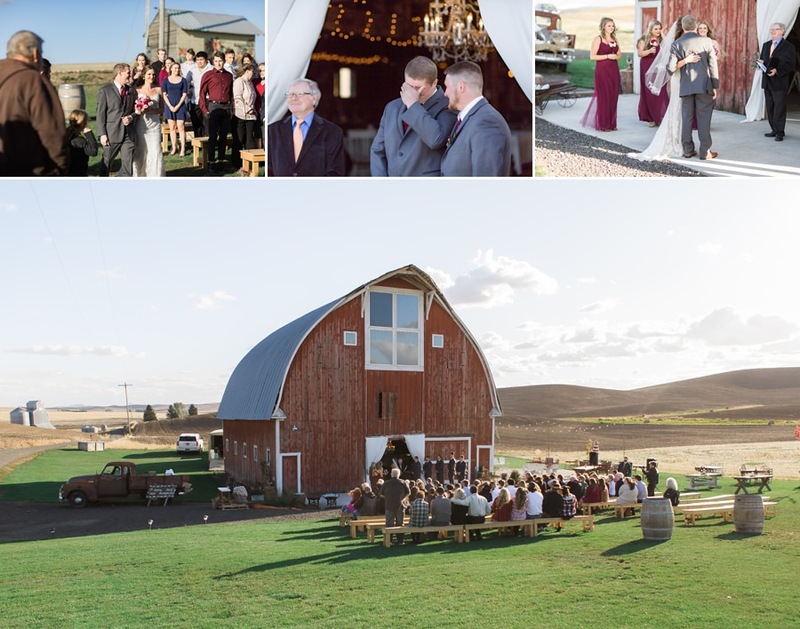 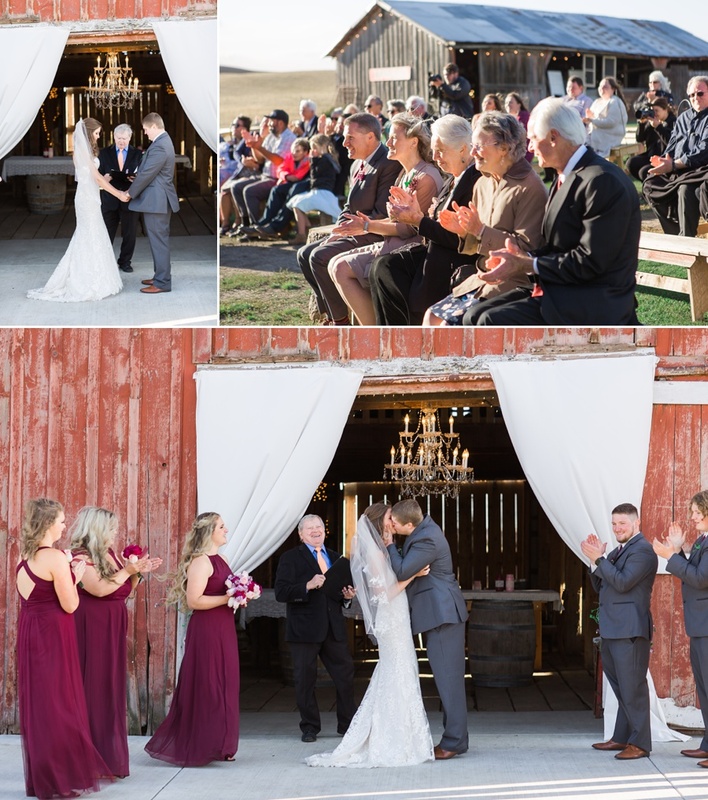 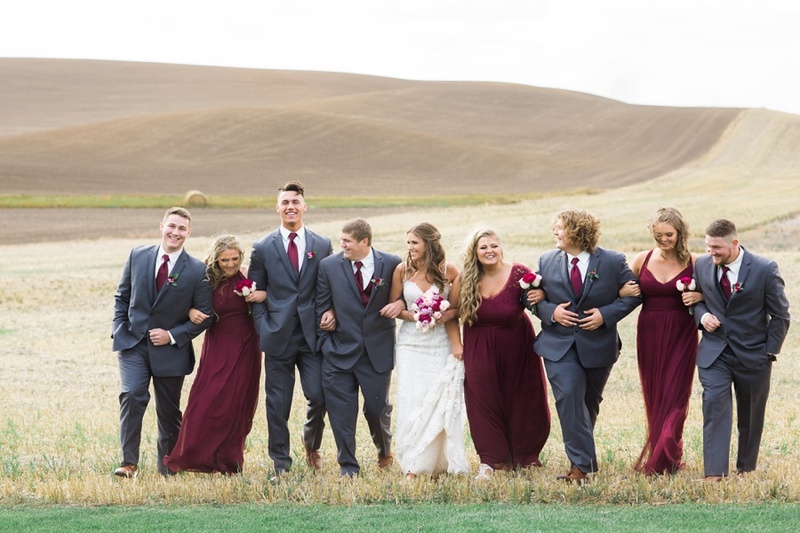 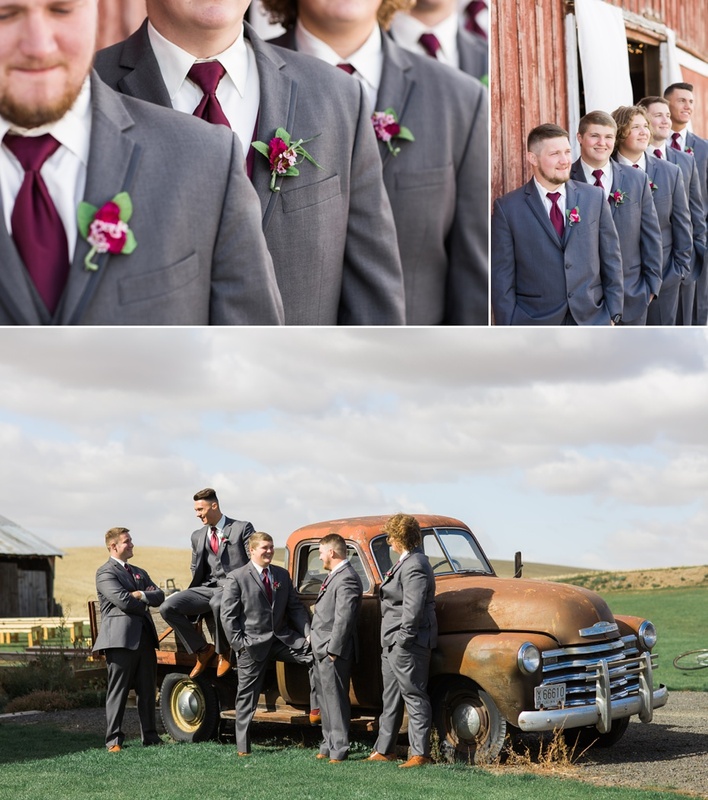 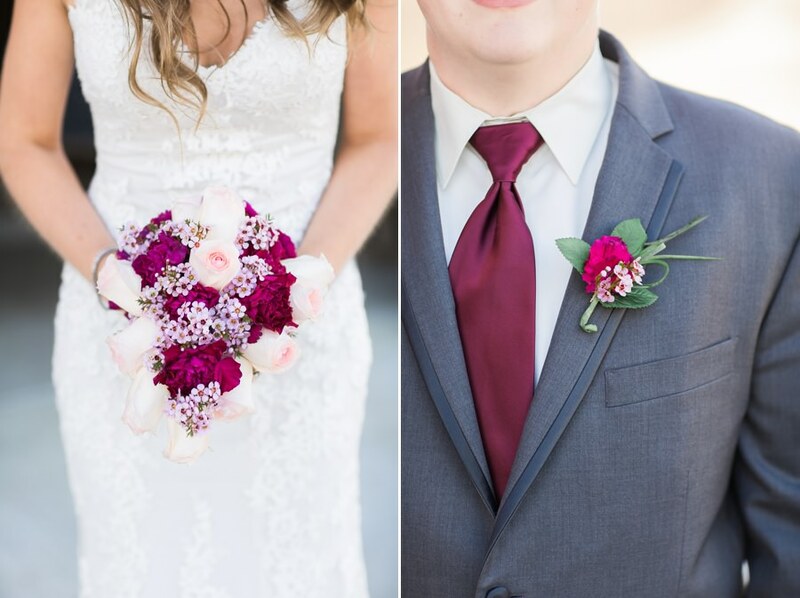 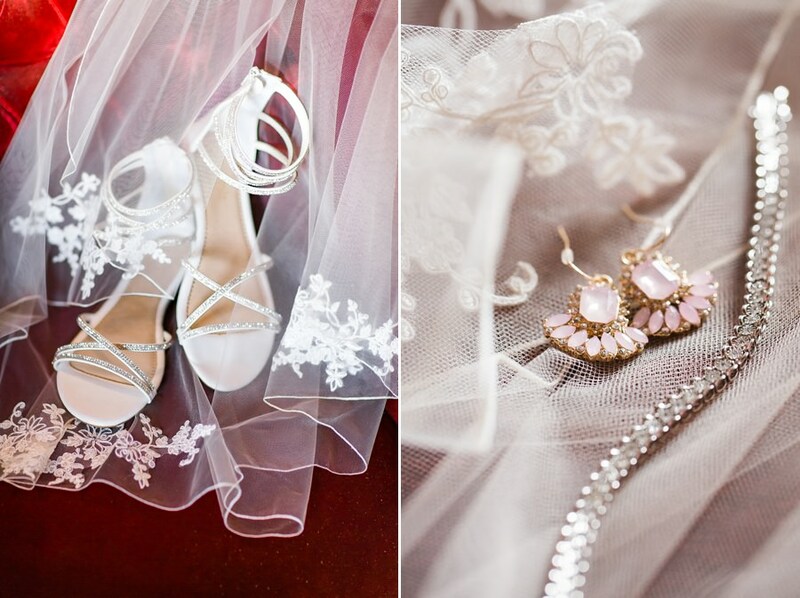 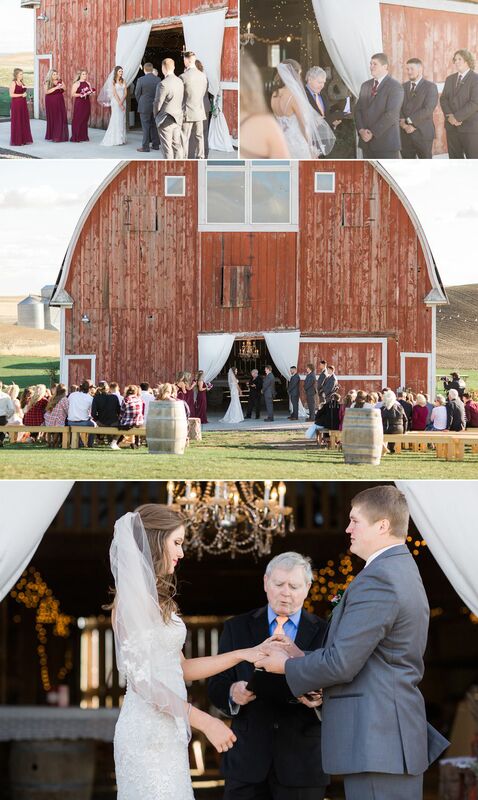 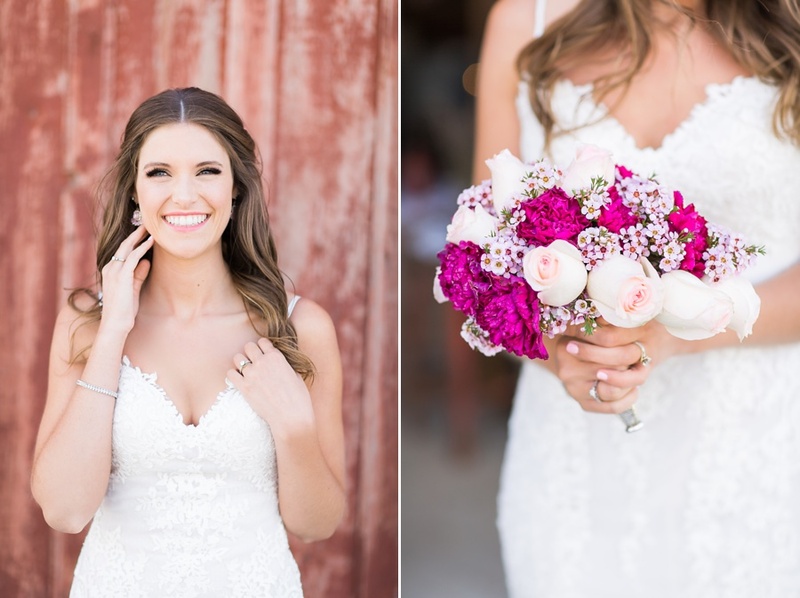 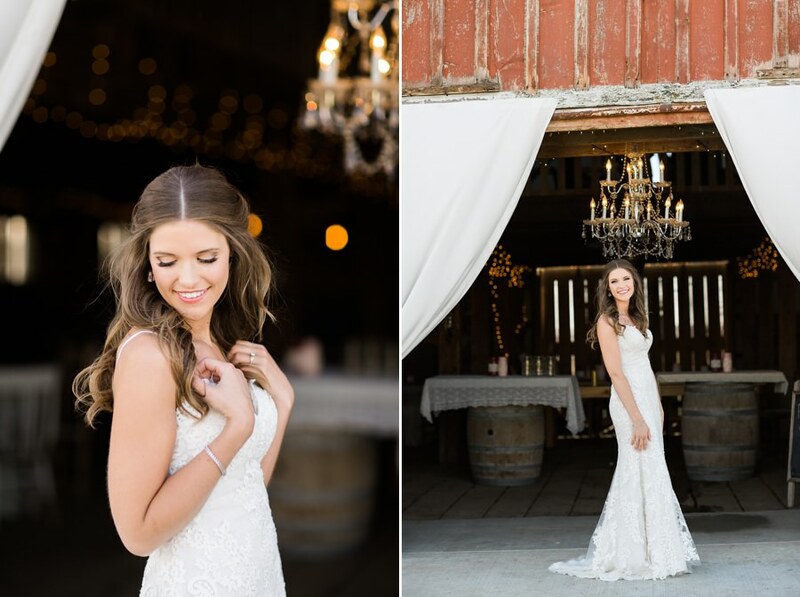 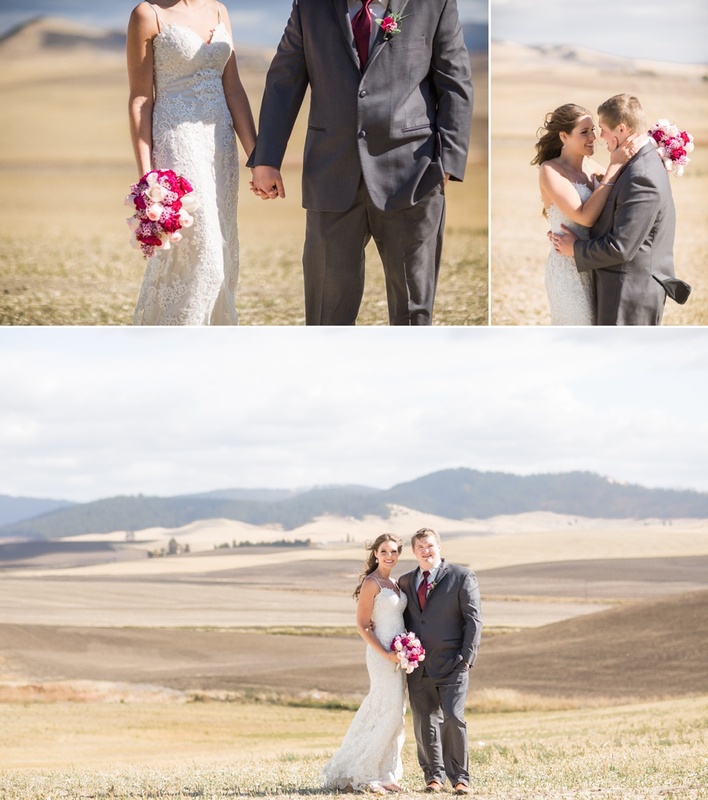 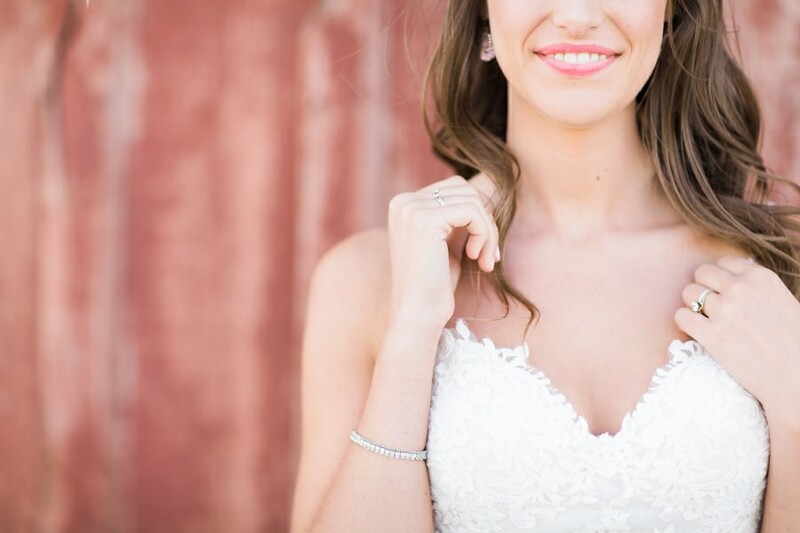 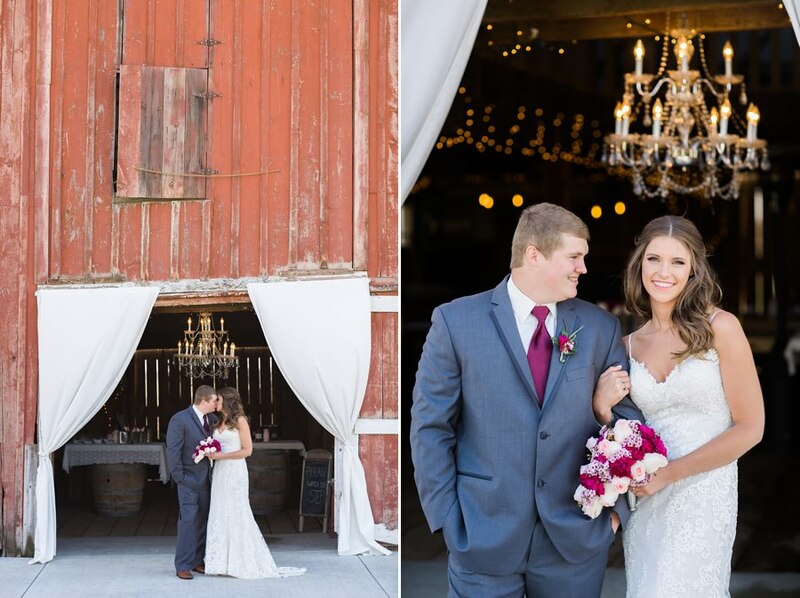 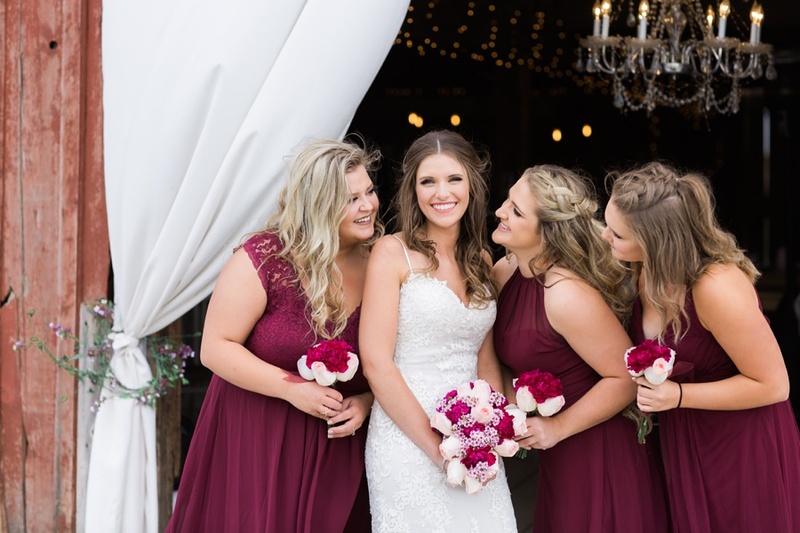 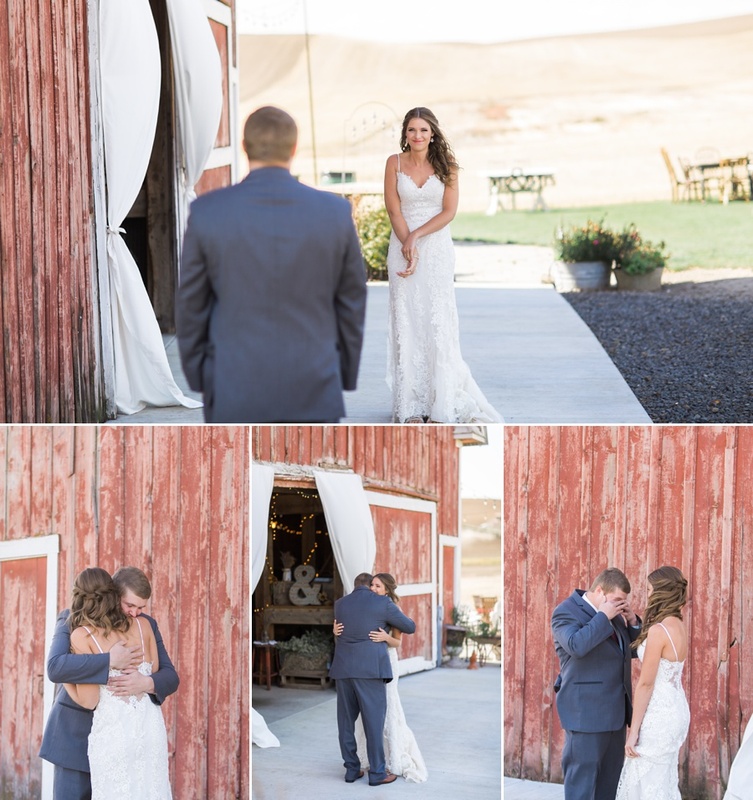 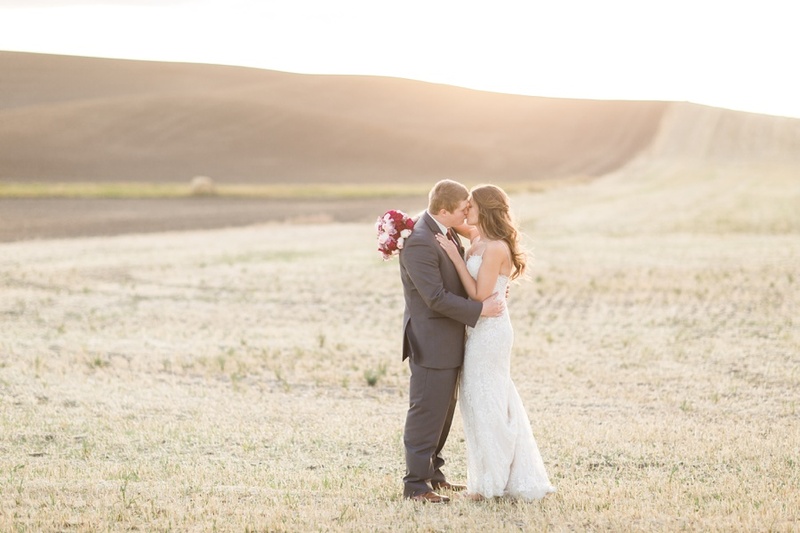 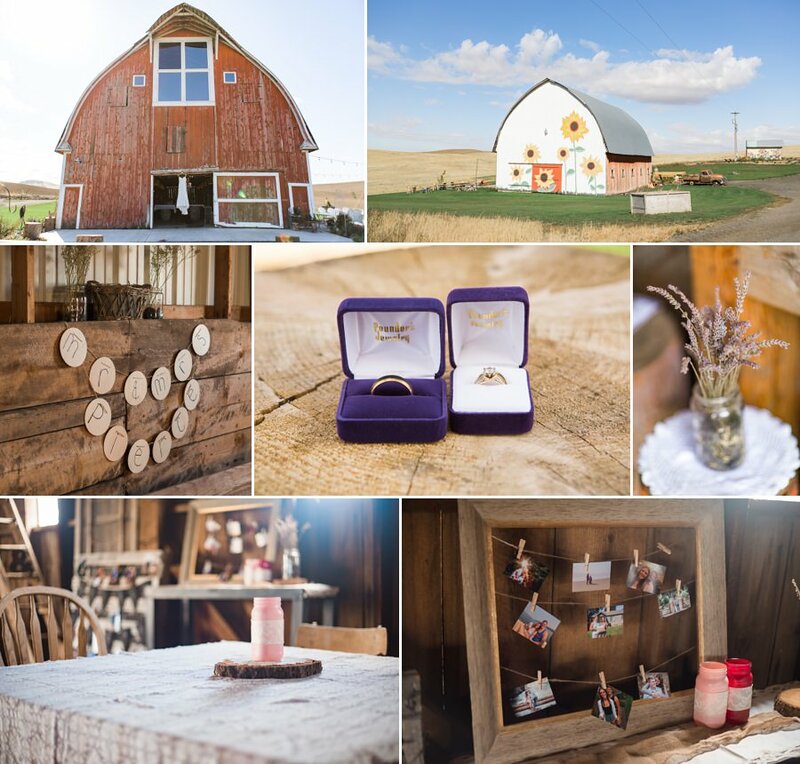 Their gorgeous wedding took place at Thompson Barn in Farmington, Washington, and today I’m excited to share some of my favorite photos from their event. 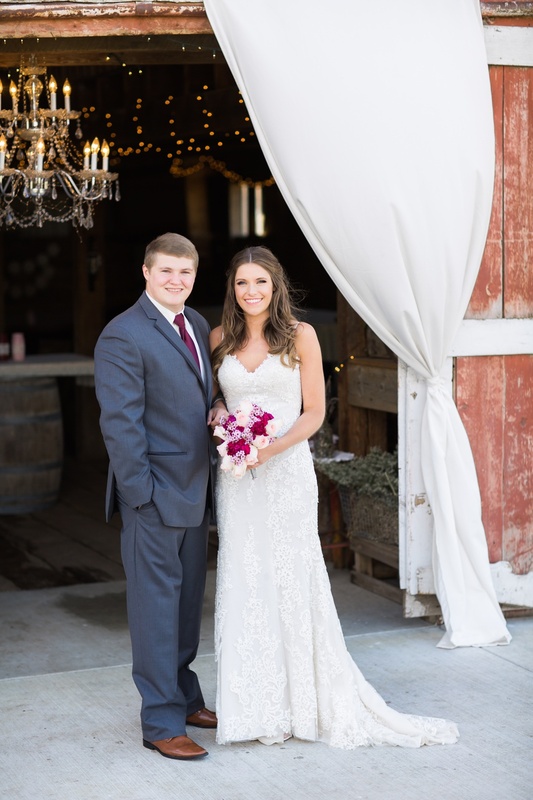 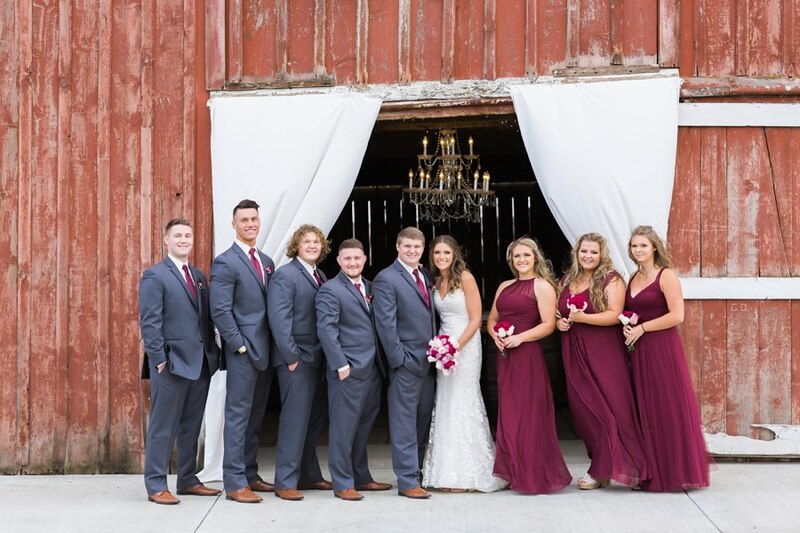 Congratulations and warmest wishes to Courtney and Bryson! 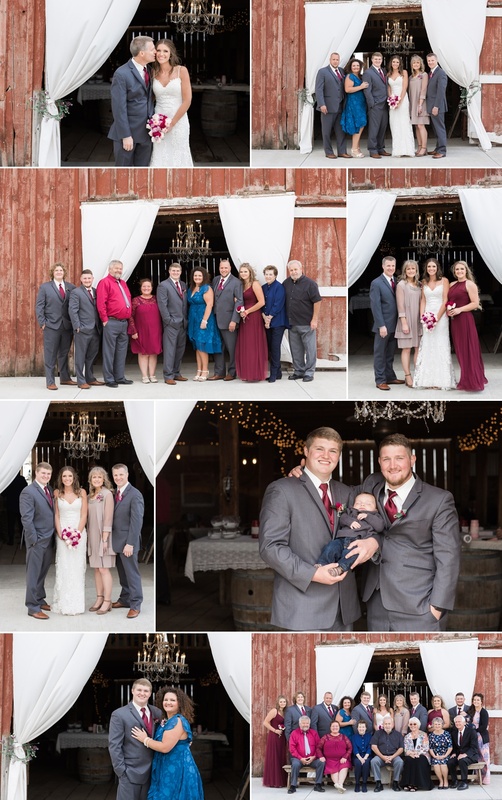 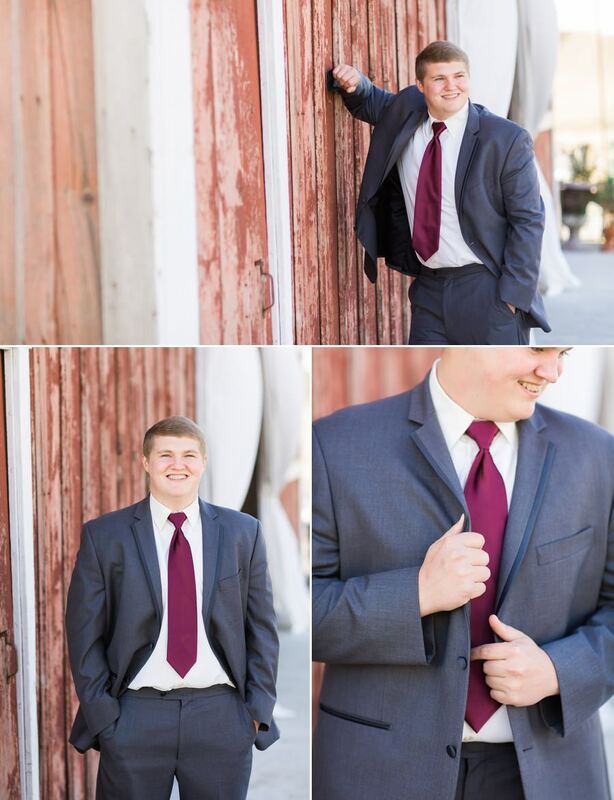 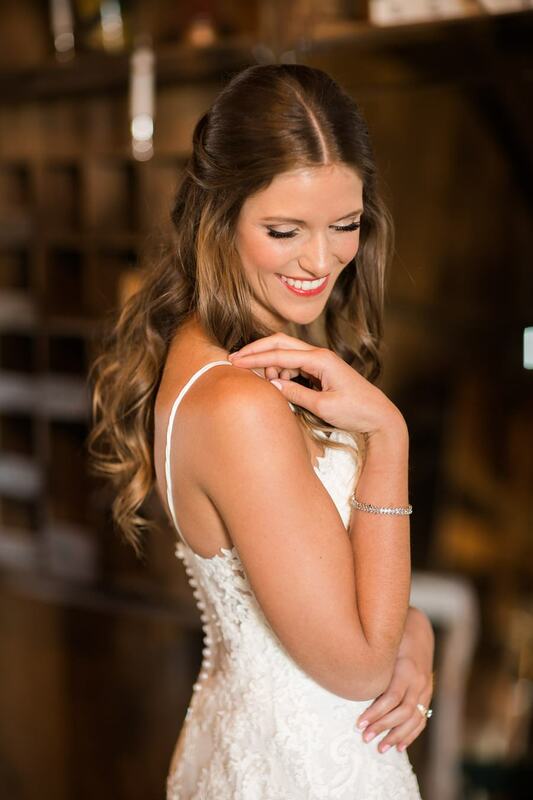 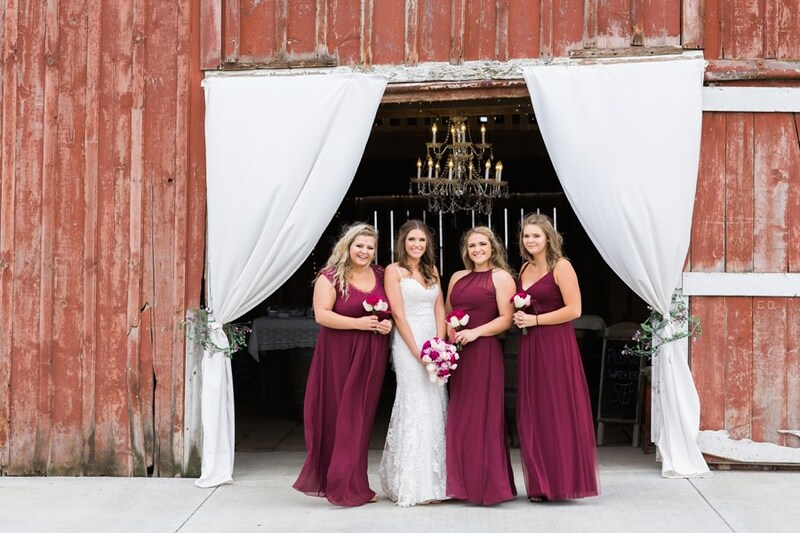 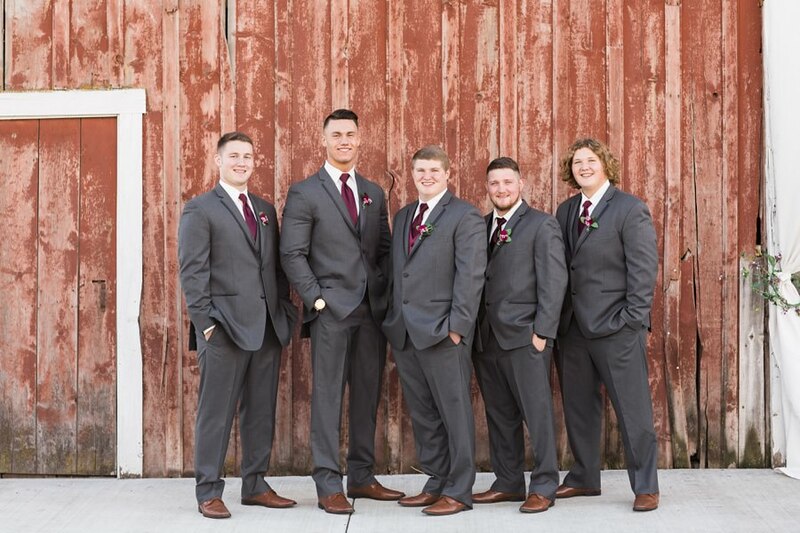 Thank you so much for choosing us to document your beautiful Wedding, we loved capturing your special moments and wishing you a lifetime filled with love and laughter.